Check out our latest edition of our on-line newsletter. In this issue you’ll find a super-easy project woven on our School Loom. We used worsted weight wool and wove two rectangles in a very open plain weave. We then felted the pieces in the washing machine. Find the step-by-step instructions in our newsletter. 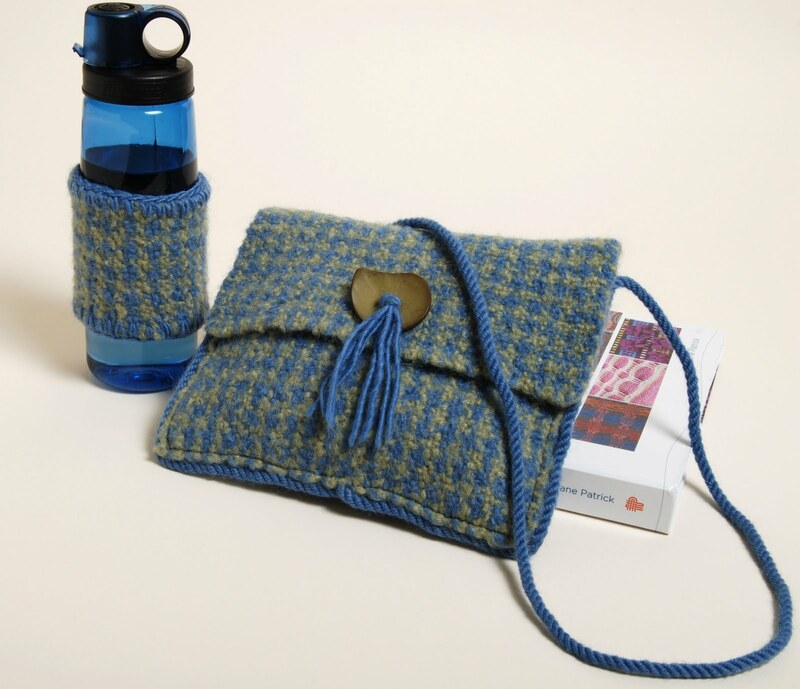 This is a super project to start now for holiday gift-giving–great kid’s project, too.